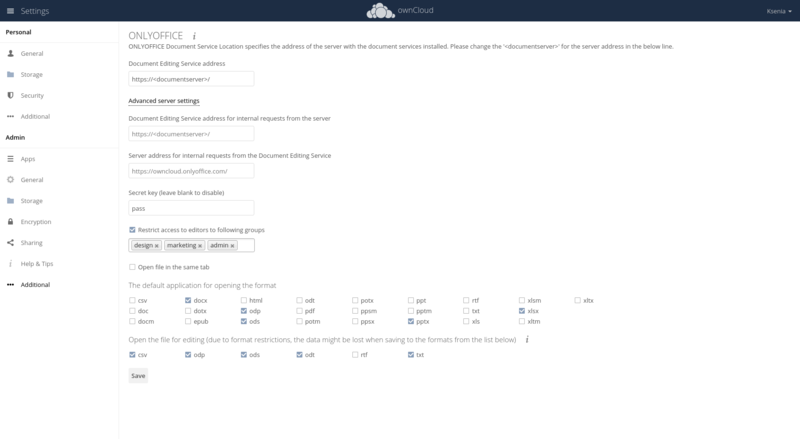 Our developers have updated ONLYOFFICE integration app for ownCloud, offering you a few useful improvements. Learn more about all of them from today’s blog post. Among other enhancements introduced in version 2.1.3, there are updated notification methods and the ability to go back from the editor to the shared folder. 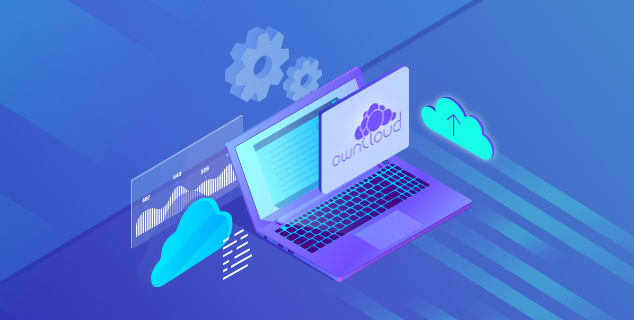 With ONLYOFFICE connector you can view, edit and collaborate on documents, spreadsheets and presentations stored in your ownCloud. The new version of the integration app is already available in ownCloud Marketplace and distributed under AGPL 3.0 with the source code listed on GitHub. See our roadmap to keep up with ONLYOFFICE ownCloud technical cooperation. If you have any questions, please use the comment section below. In case of any technical difficulties, contact us at support.onlyoffice.com.